Family owned business since 1973! "Copper Skillet" has been all over the Bay, cities such as Walnut Creek, Alamo, Piedmont, Berkeley, Pittsburg, Concord, Dublin and Martinez! 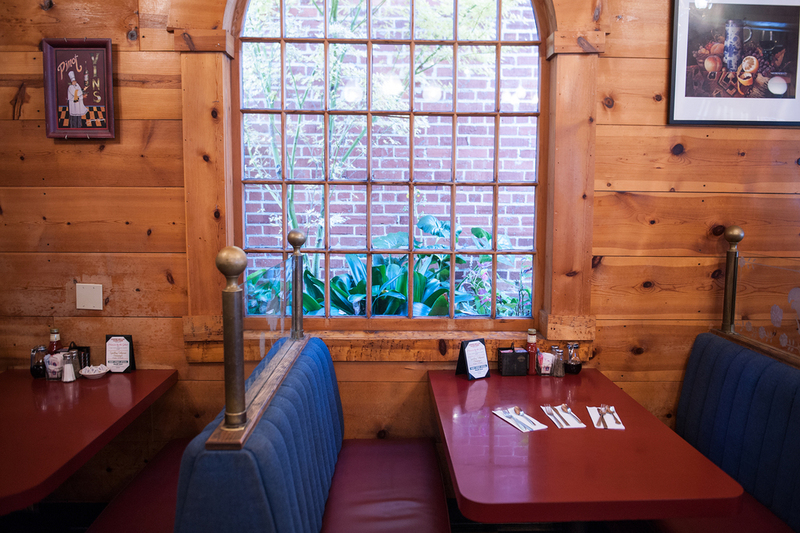 The original owner and chef, Jack Ebrahimi, has been in the restaurant business for over 50+ years and established, "Copper Skillet Courtyard," in the city of Martinez in the year 2000, and continues to serve customers today! We have been recognized by Community Focus, Trip Advisor and Contra Costa Times as, "Best breakfast" in the EastBay, "Where hungry people come to eat!" Copper Skillet Courtyard is famous for the $5.99 breakfast specials with five fantastic options to choose from Monday through Friday, 6:30 am till 11 am only. (holidays excluded) Also, known for our $6.99 lunch specials with seven incredible options too. "The Cure, Tony's Special, Triple Cheese Omelette and Tater Tot Heaven!" just to name a few can be found on our restaurant menu with over 40+ omelettes to select from also. AND don't forget, we serve breakfast all day, every day! 4 Stars - 166 Reviewers To-Date On Yelp! 4.5 Stars - 153 Reviews To-Date On Facebook! 'The Jury Box' is convenient for people who prefer semi privacy, and sitting slightly above the rest. 'Judges Chambers' is a small private room for people who need privacy. Small yes, but pretty private. Cozy 'Main Seating' with booths and regular tables for customers who enjoy the crowd.